Shemar Moore. . HD Wallpaper and background images in the क्रिमिनल माइण्ड्स club tagged: criminal minds cast morgan shemar moore. 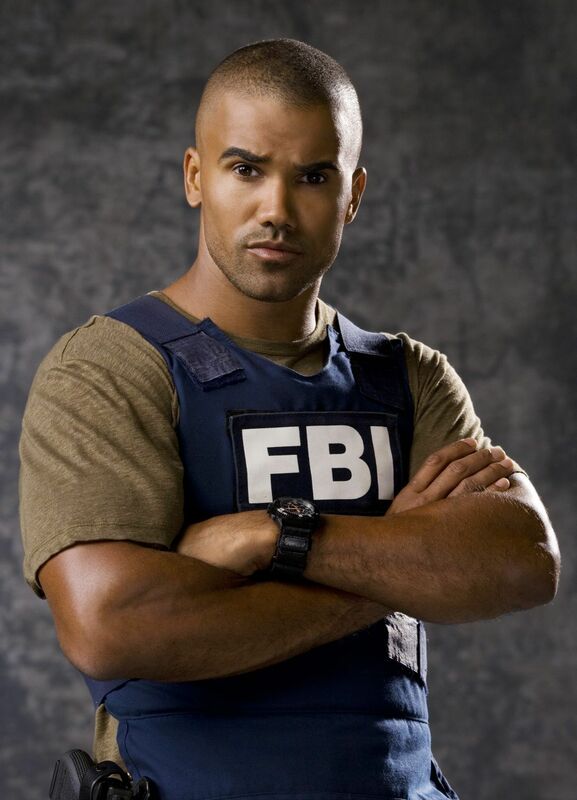 Shemar Moore keeps me wanting more!! SO HOT!! Gorgeous and he is a great actor. Love watching the show Criminal Minds Rocks.